We are the premier stucco and stone contractor in San Diego. Since 1988 we have completed over 3,000 projects and are here to serve you. 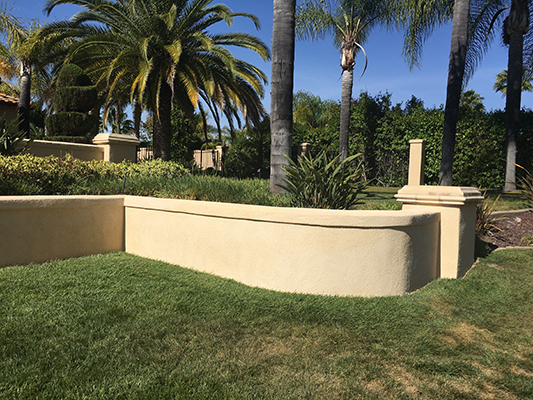 Our pledge of the highest quality stucco, stone and painting services begins during our first call to setup a physical appointment. 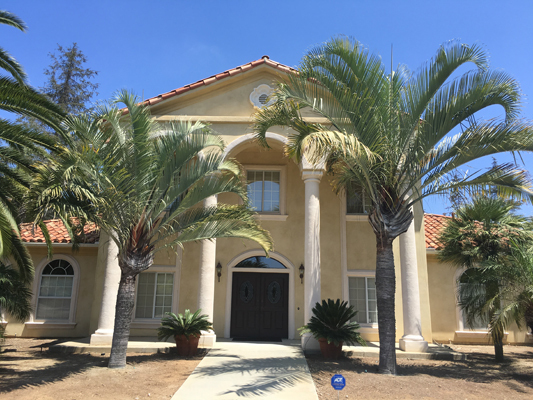 One of our expert team members will assess your stucco, stone or paint needs and we will provide you with a fair and free estimate. It is not difficult to see why superior is in our name. 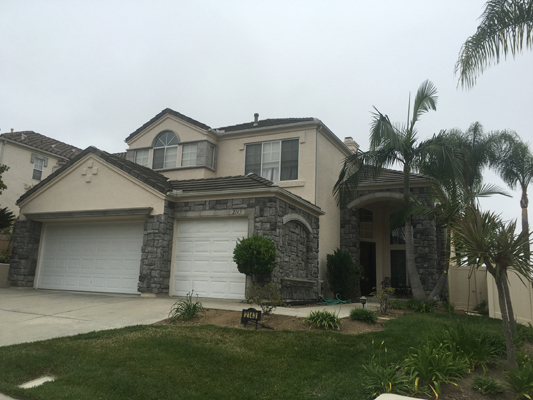 Why Superior Stucco & Stone? 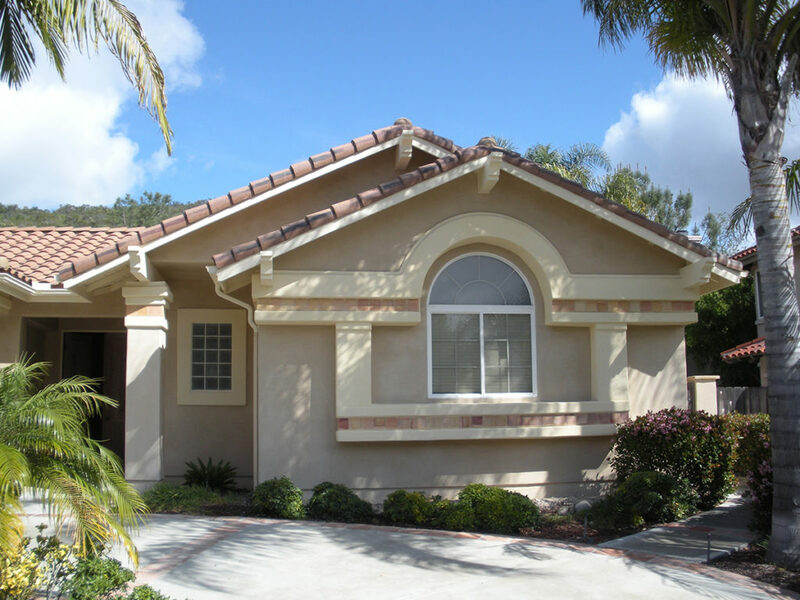 For almost 30 years, we have have provided the premier stucco, stone and paint services in San Diego. Over 10,000 projects since 1988. 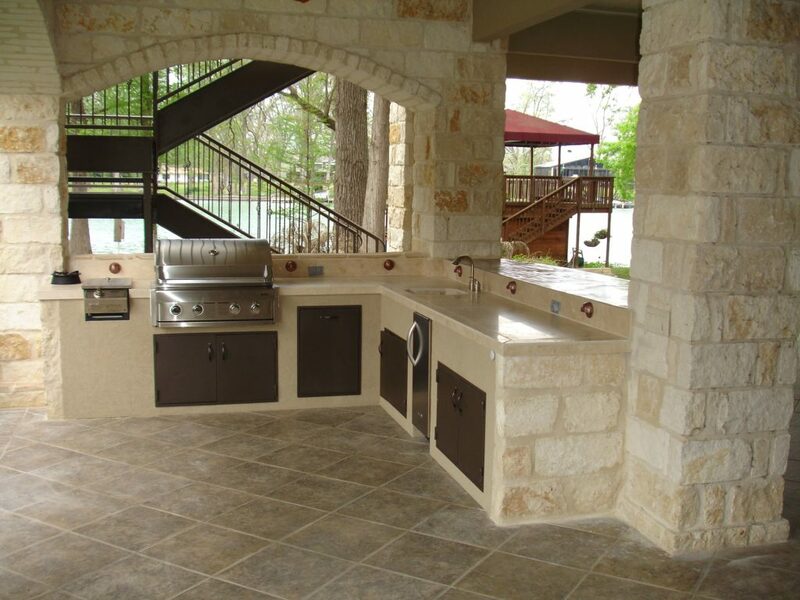 We work with the most experienced contractors in order to provide you with the best service. How Do I Get a Quote for my Project? 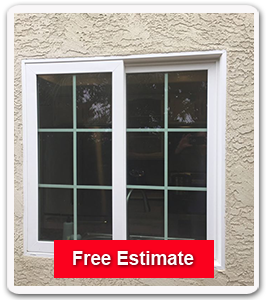 Simply complete our free estimate form by clicking the button and one of our expert team members will contact you to setup an appointment. We will visually assess the project and provide you with a fair estimate. We look forward to serving you!